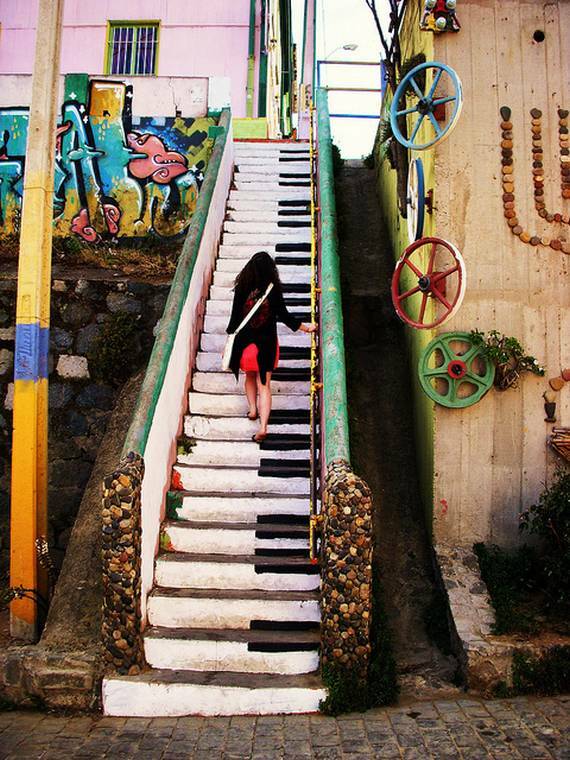 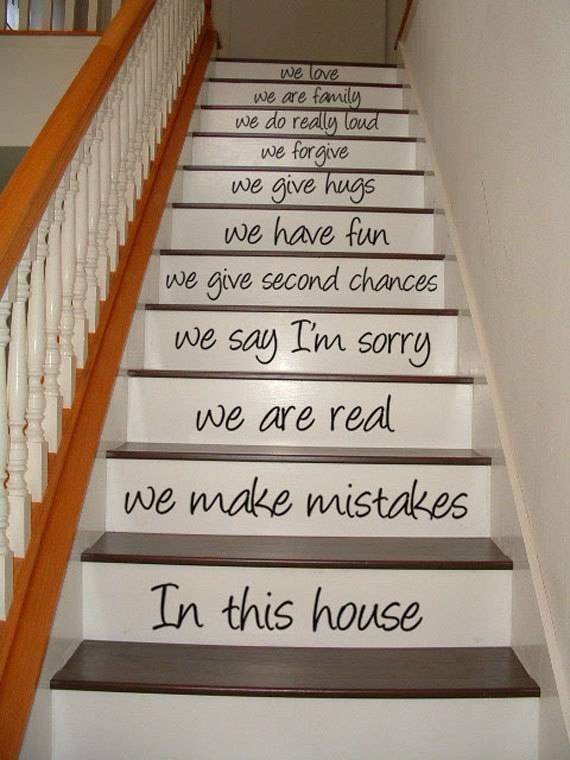 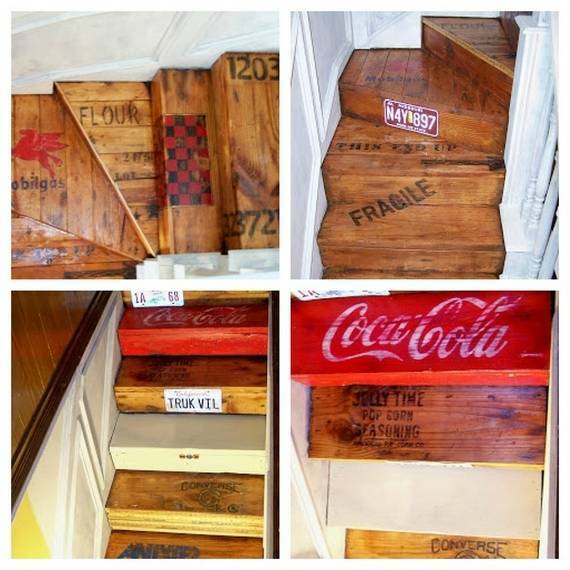 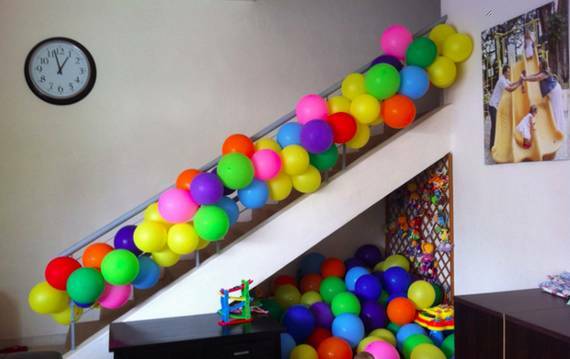 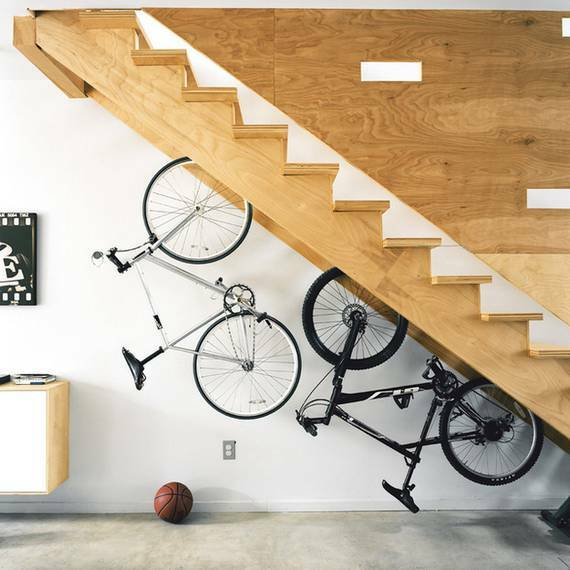 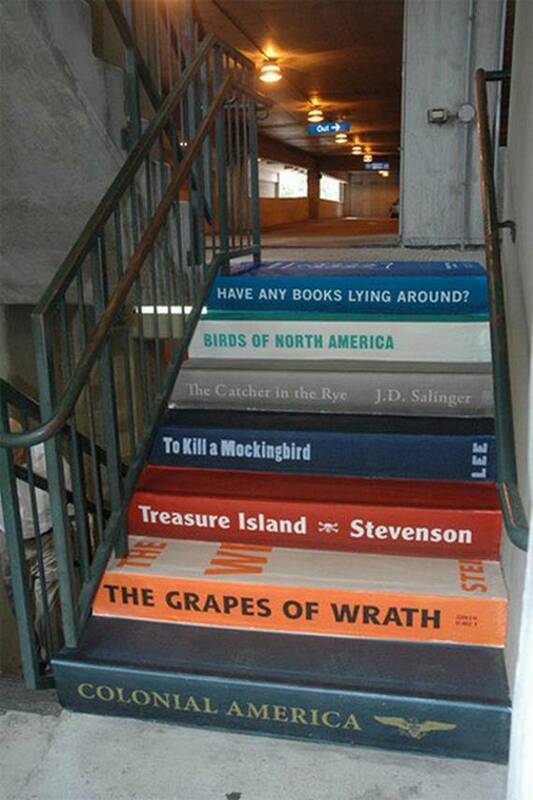 There are thousand stuff that look for decoration in average house and stairs are just not one of them. 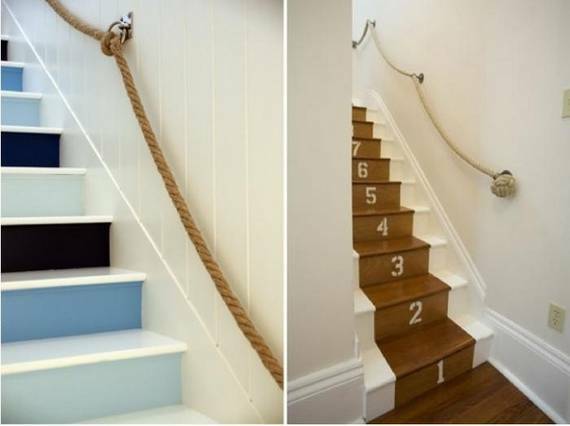 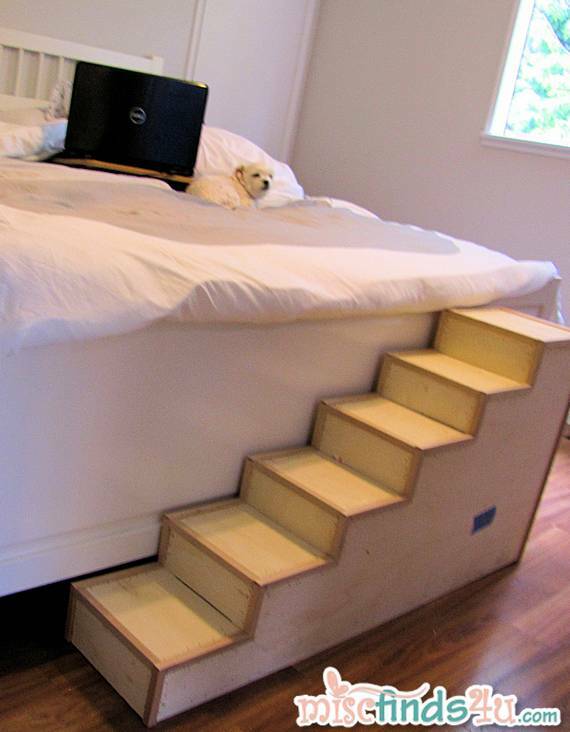 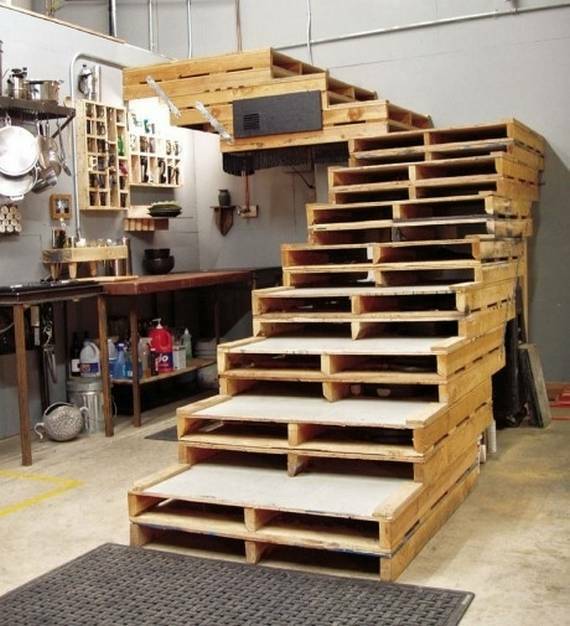 Yet, there are a lot of options available for home stairs decoration and once you check them out you will realize how boring your regular stairs are. 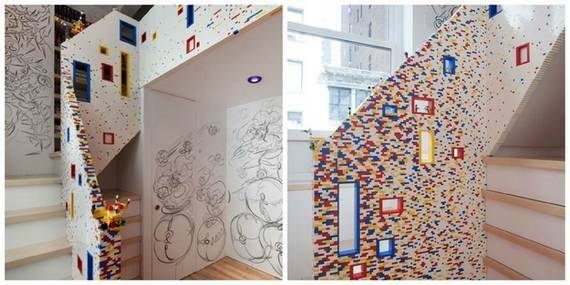 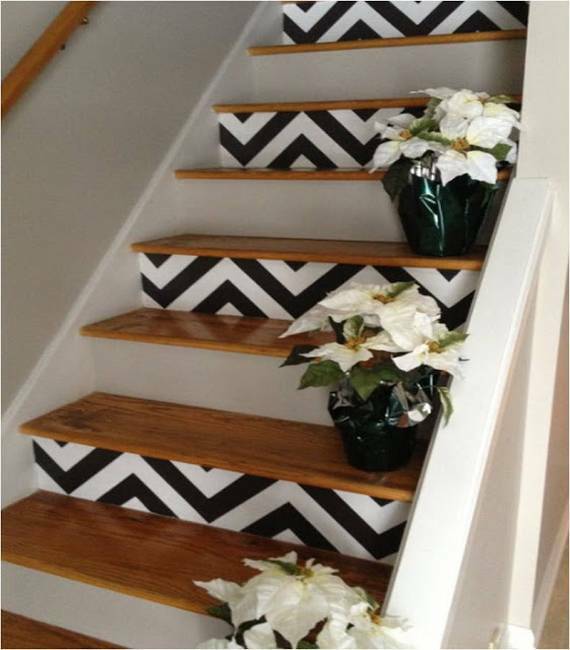 At this point you will already looking for one of the 25 designs presented in todays article searching for one that will fit your home decorating design the best. 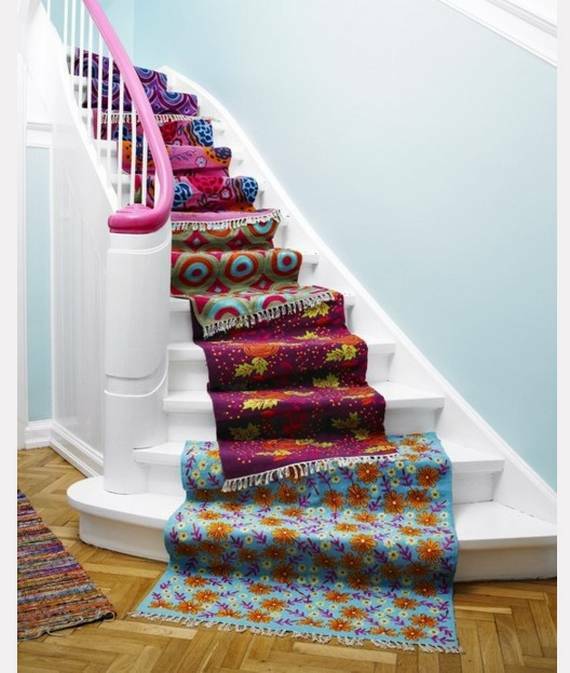 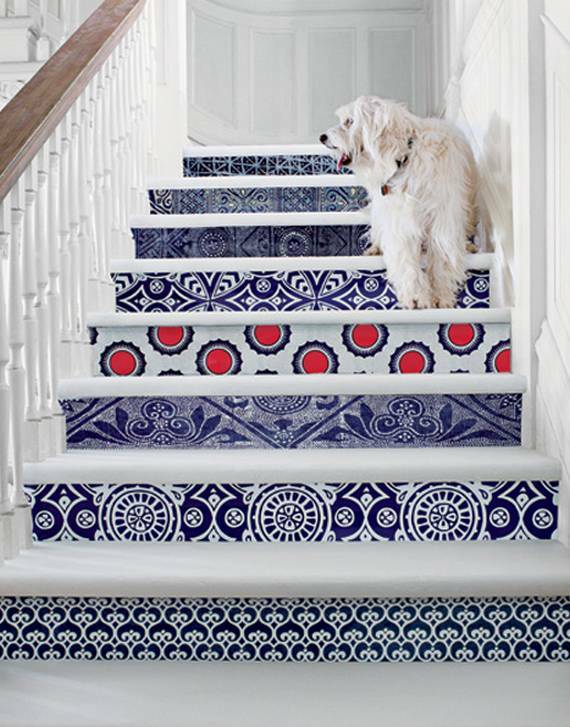 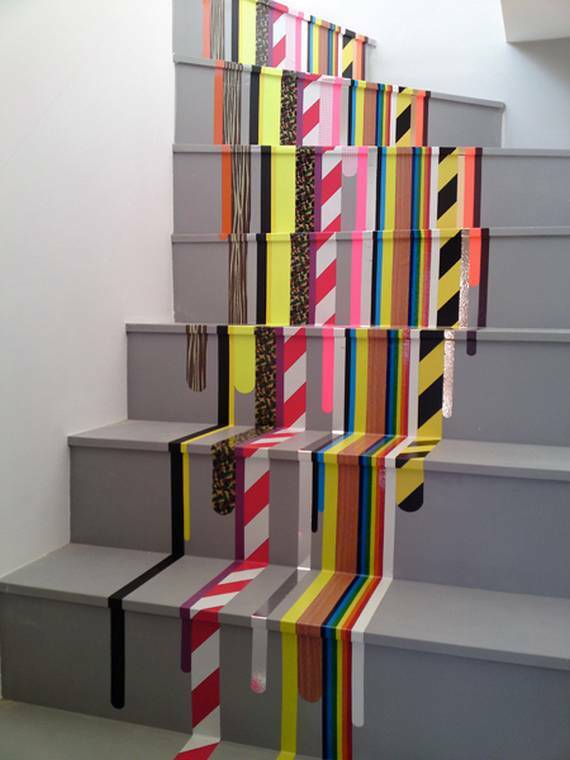 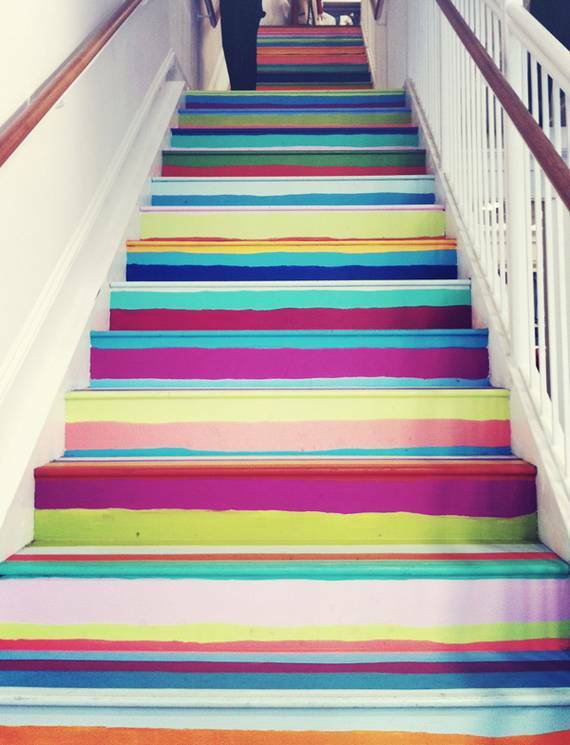 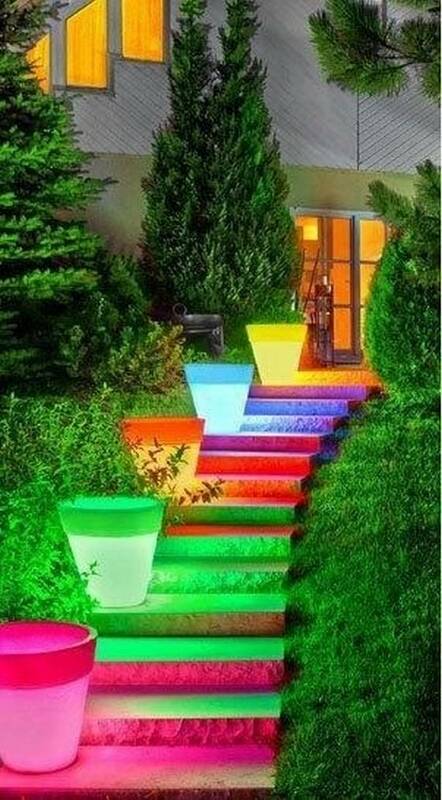 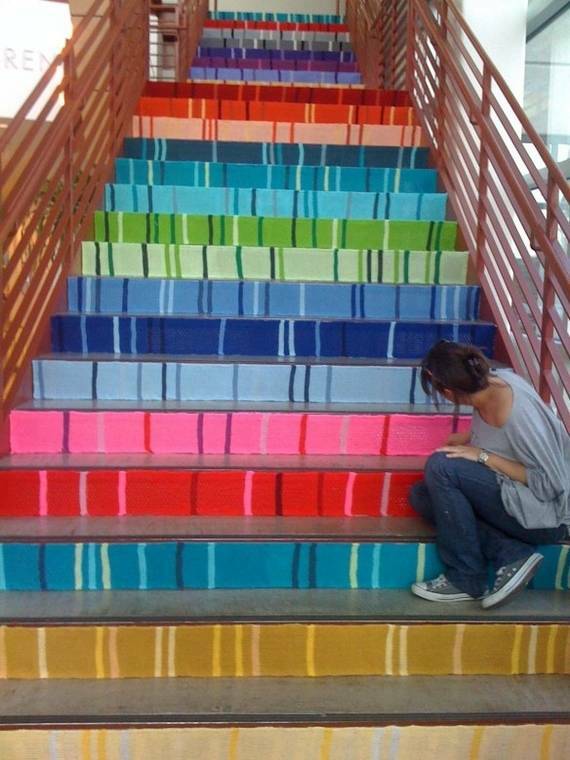 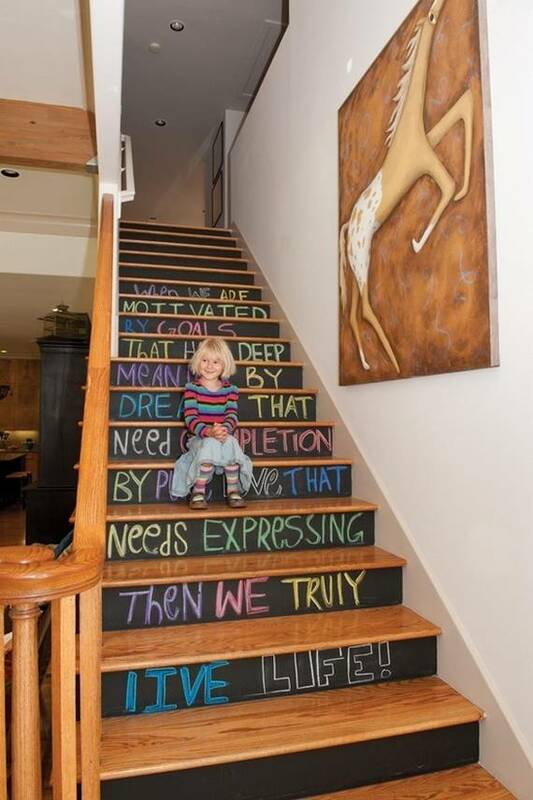 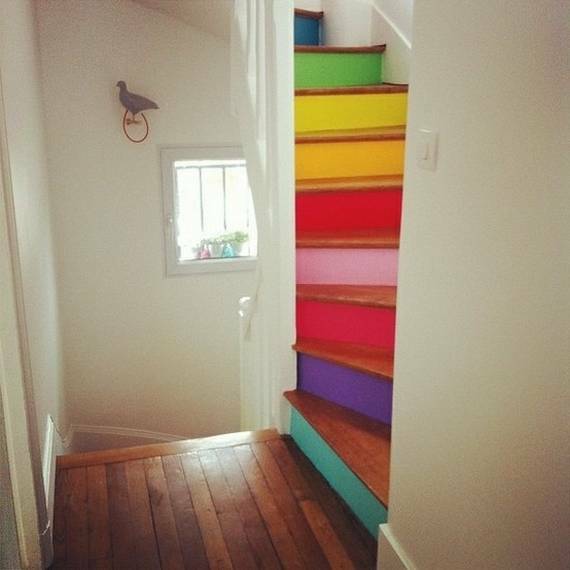 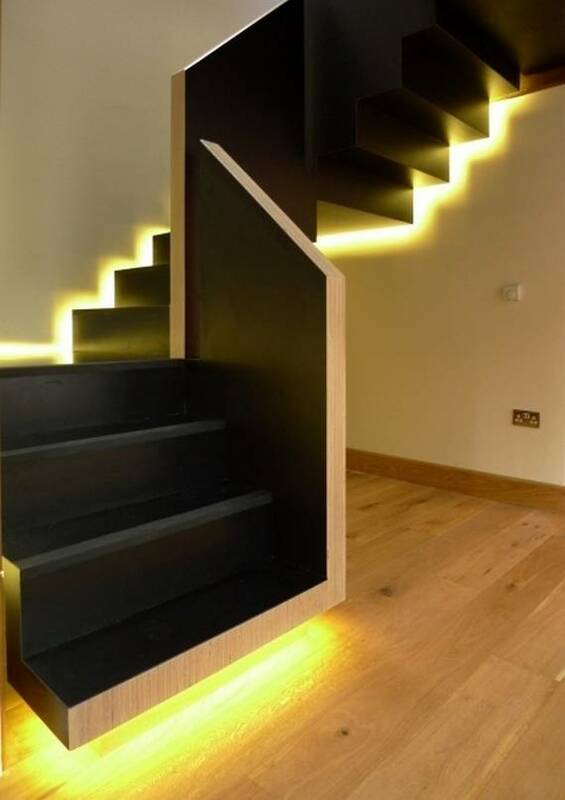 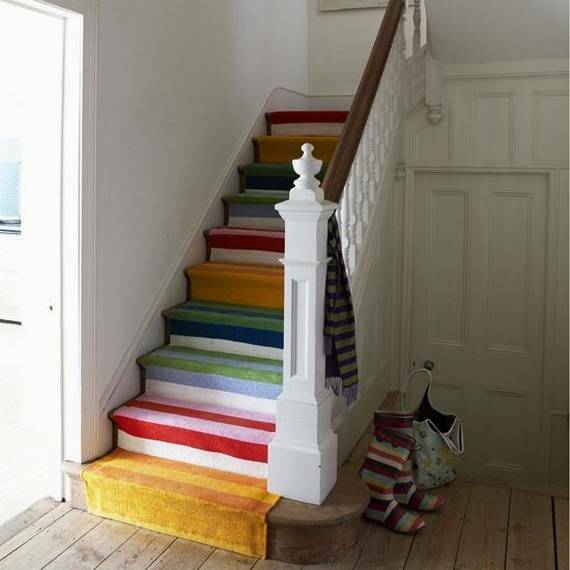 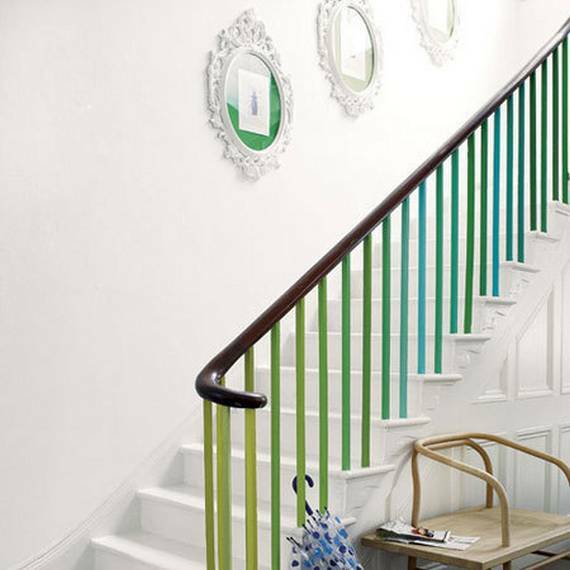 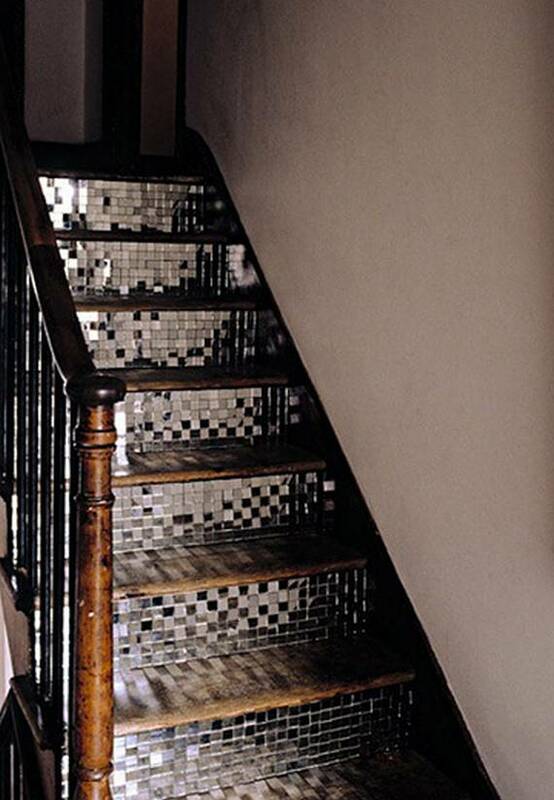 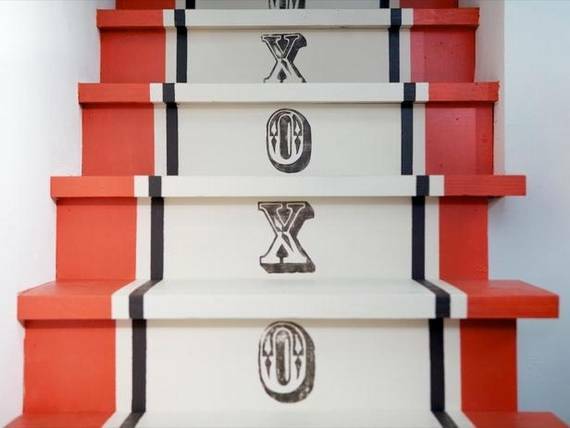 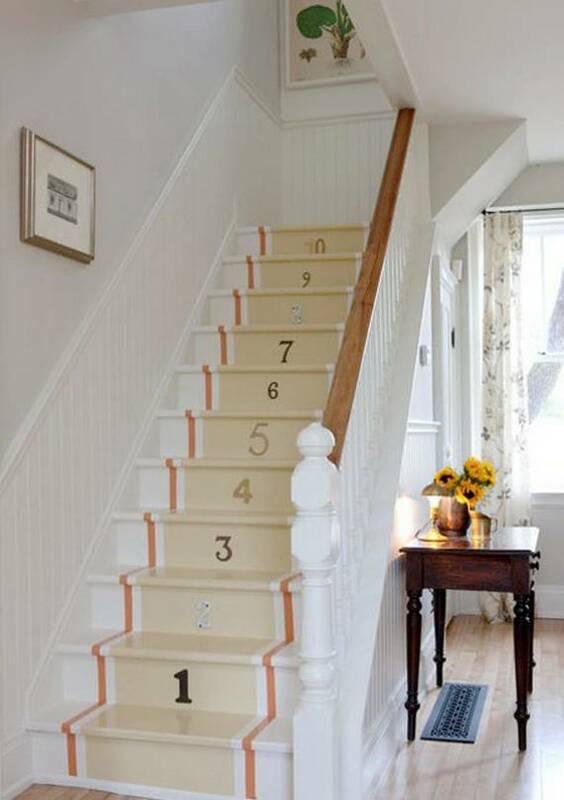 Starting from regular paint, vinyls, stickers, decals, led lights, carpets to different materials selection there are numerous ways to decorate your stairs in order to make them interest and attractive.